This week the Archangels would like us to focus on empowerment and using that power to overcome, rise above and instill confidence. This is the last week of March, and it has been a very enlightening month full of self-discovery and partnership with our team. We have gotten to know gentleness in an entirely different way including how gentleness is equal in many ways to strength and grace. This week we continue that theme by adding empowerment to our understanding. Empowerment can be a gentle force that works behind the scenes to get something done and accomplished. Empowerment can also be the fuel that ignites action steps that blooms from a sense of knowing. And, empowerment can be an overt show of strength that is used when needed. Used at its best, all of these acts of empowerment are balanced between strength and grace. No matter what type of empowerment you have been experiencing this month, our Angels and Allies have been helping us to grow, and expand with a deeper understanding. 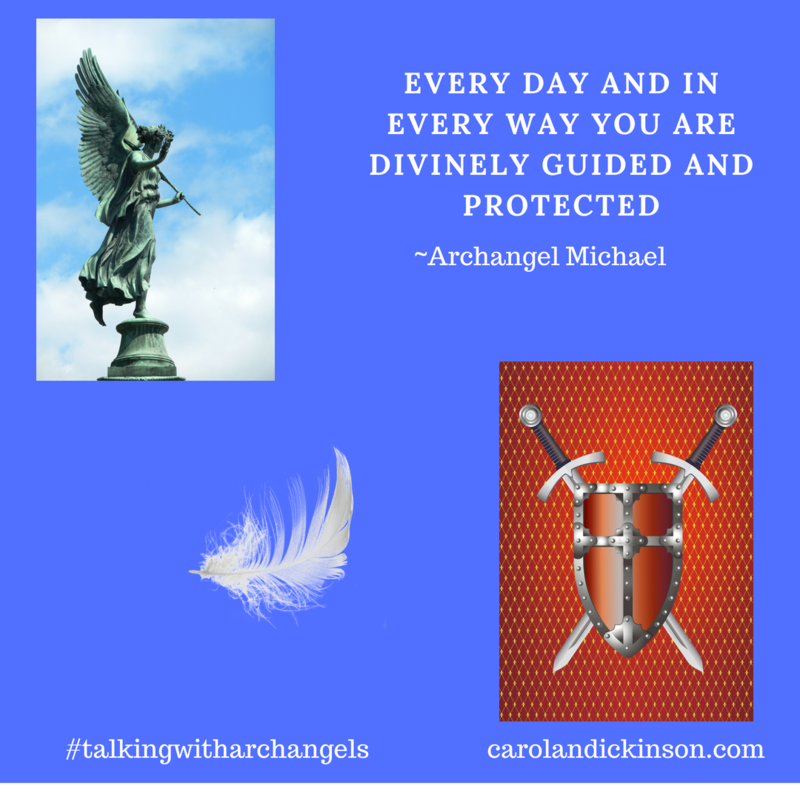 Archangel Michael can help with courage, empowerment, strength, and commitment as well as release any fear about being empowered or powerful. Archangel Sandalphon is the Archangel who can help us along with the more gentle aspects of empowerment. Our Ally this week is Rabbit, who helps us to stay focused on the present and not worry about the past or the future. Allow yourself some Dreamtime which is entirely different than getting lost in worry. The law of attraction says that what we focus on we will attract, so why not focus on the good stuff. And, why not join us at the Gratitude Movement where we focus on gratitude. The law of attraction says that when we focus on gratitude, we will bring more things to us to be grateful for, https://www.facebook.com/groups/376955383057313/. Mercury goes direct Thursday, March 28th but allow a week for the energy to clear totally out. 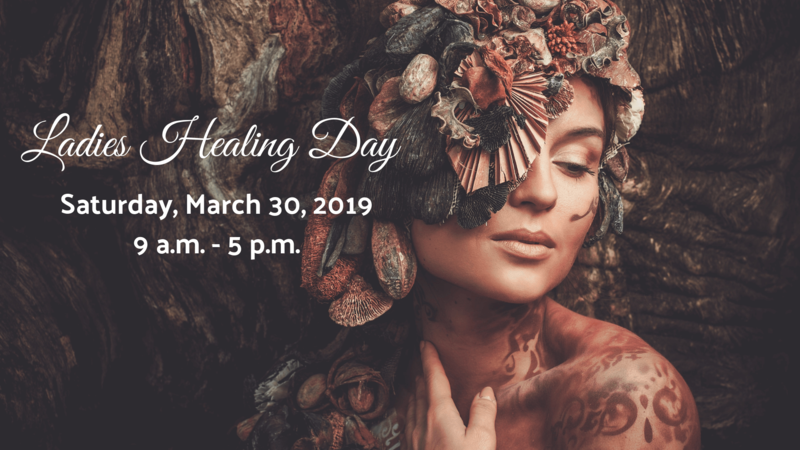 Please join me, Saturday, March 30th at Ladies Healing Day. 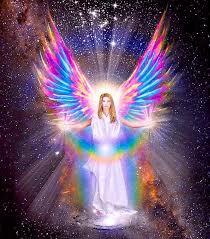 I’m teaching an Angels and Allies class at 9:15 a.m. It’s going to be a fun, and uplifting day.